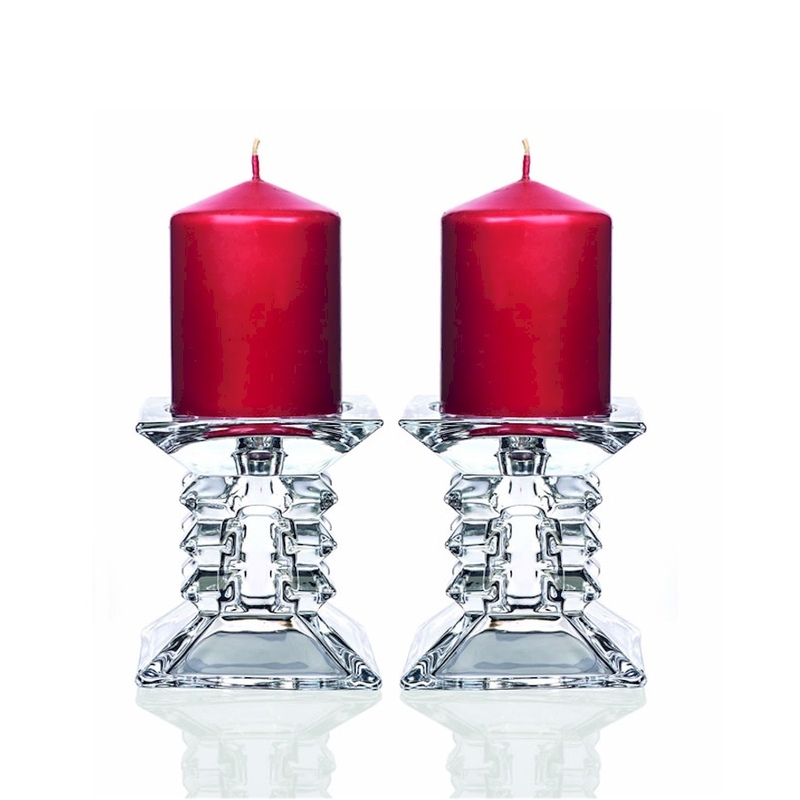 Chunky glass candle sticks with red pillar candles. Recess at top for candle: 75mm dia. 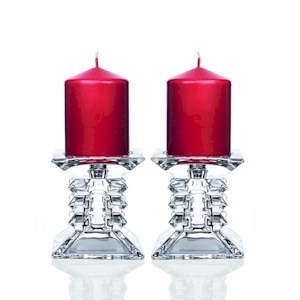 Supplied with one red pillar candle for each holder. Gift boxed (sturdy printed cardboard box). Do not carry lit candles. 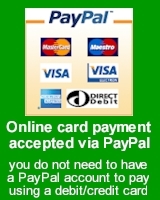 Do not burn candles on or near anything that can burn.